Petteri Kaijasilta for Niklas Tarvajärvi(80)	 None. Just under 2000 spectators were here to see United make their long-awaited return to the European stage. Around 400 of them were travelling Arabs. MyPa were first to threaten in the early exchanges when Stillie was forced into a good save from a Karhu shot. From the resulting corner, a Taipale header hit the junction of post and bar with Stillie stranded. United weathered the early storm and looked to take the game to the hosts. Mark Kerr burst forward from midfield and fired a shot just past the post. Not happy at that, great skill by Brebner led to the midfielder crossing to the far post where McIntyre nodded the ball across the goal where Barry Robson was just unable to put the ball into the net. Jim McIntyre continued to threaten the Finnish goal and was just short when he tried to knock a Wilson cross down for Lee Miller. Mark Wilson had to leave the field for treatment for a bleeding nose but the Finns’ frustration was apparent as Turrainnen was booked for dissent as he argued about a throw-in. United were doing well and not really struggling to contain their hosts. The second half started with no changes to the starting line-ups and United started positively again with Miller and McIntyre combining well for McIntyre to shoot wide.MyPa had a great chance when the ball was played into the box from a free kick on the left but the striker made such a hash of shooting he actually cleared it for the defence. 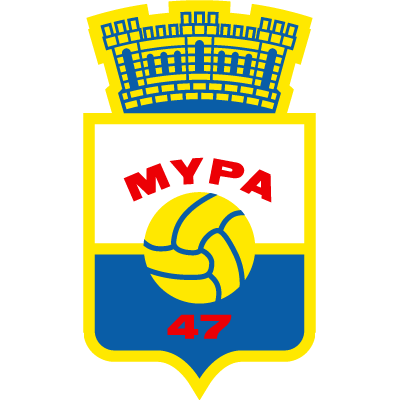 MyPa continued to try and take control of the game and a shot was deflected wide for a corner as the home fans came to life. Derek Stillie had to look smart to tip a speculative free kick over the bar as MyPa tried to gain the upper hand. 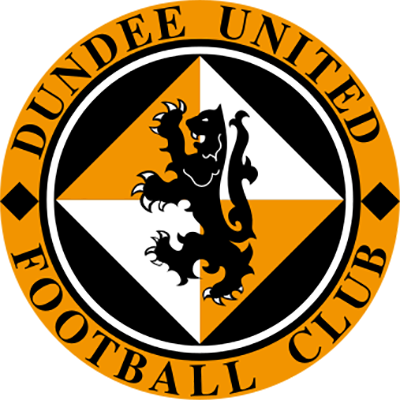 United continued to frustrate the Finnish side and restrict their opportunities and McIntyre came close to connecting with a cross which caused the Finnish goalkeeper to scramble from his line. United continued to thwart the home side and then threaten on the break and the game drew to a close with United well in control.